This website is dedicated to the exploration of all things Africa. 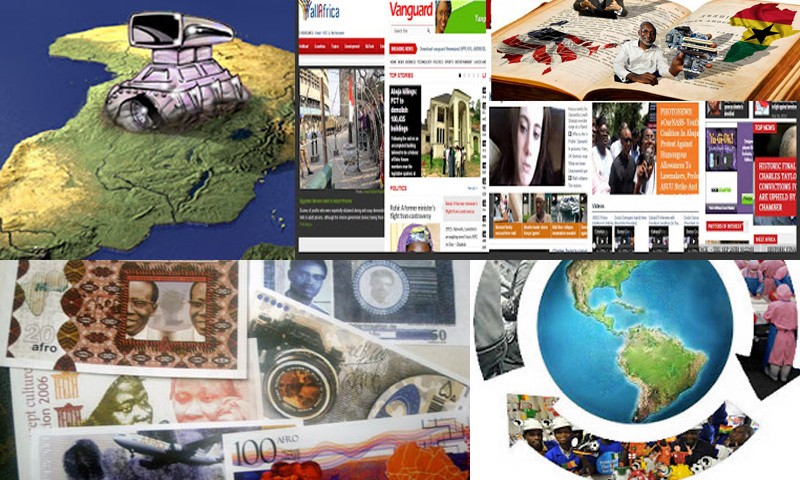 We'll be following trends in business, technology, economics, politics and health centered in Africa and its diaspora. You'll also see spotlights on successful entrepreneurs and innovative ventures. I've always been a huge proponent of Africa, and I truly believe that this beautiful continent has limitless potential. The world should be reading all about it! And they will here at African Dynamo.